Stroke is a particularly debilitating condition, both physically and psychologically, and the suddenness of the onset can cause severe psychological distress. 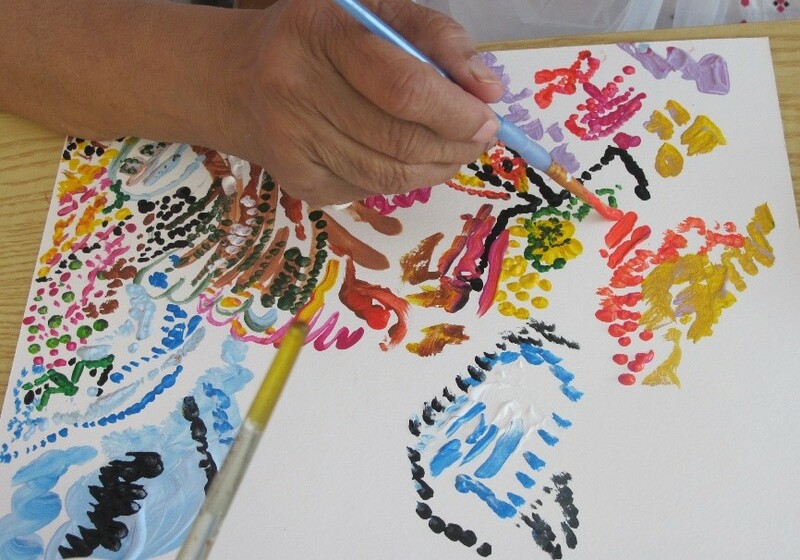 Art Rehabilitation has been shown to improve the quality of life for stroke survivors. Here are some of the paintings produced by those who have taken part in the programme. Supported by the Friends of Charing Cross Hospital and led by Emelie Salford.